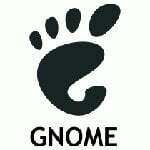 I‘ve recently swiched from Ubuntu Linux to CentOS / RHEL / Scientific Linux version 6 gnome desktop. 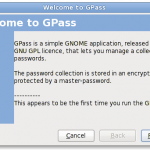 However, I’m unable to find the gpass the password manager for GNOME2 desktop in repo. 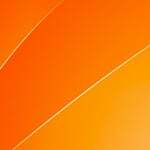 How do I install the same under RHEL 6 or CentOS or Scientific Linux 6 or Fedora Linux 15? 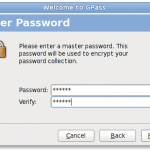 [donotprint][/donotprint]The gpass is easy to use and secure password manager for GNOME2. 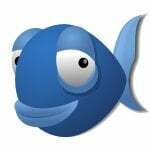 The password collection is stored in an encrypted (Blowfish) file, protected by a master-password. You can compile and install it as follows on a CentOS or Red Hat Enterprise Linux desktop, workstation, or server running in a cloud. # yum -y groupinstall "Development tools"
How Do I Use the Gpass? 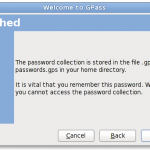 How do I used gpass over ssh based session? How Do I Backup My Passwords? How Do I Restore My Passwords? 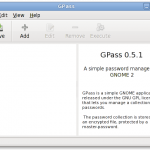 I no longer recommend gpass as this software is outdate for a long time, it does compile on a CentOS/RHEL 5.x/6.x/7.x tho.